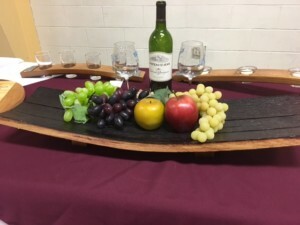 Looking for something special for that holiday table? 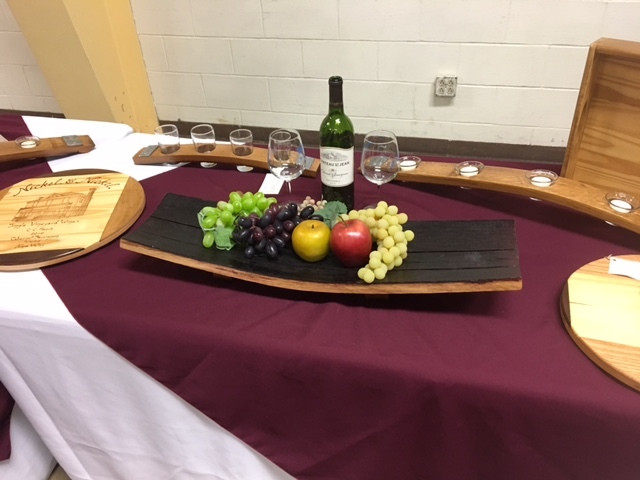 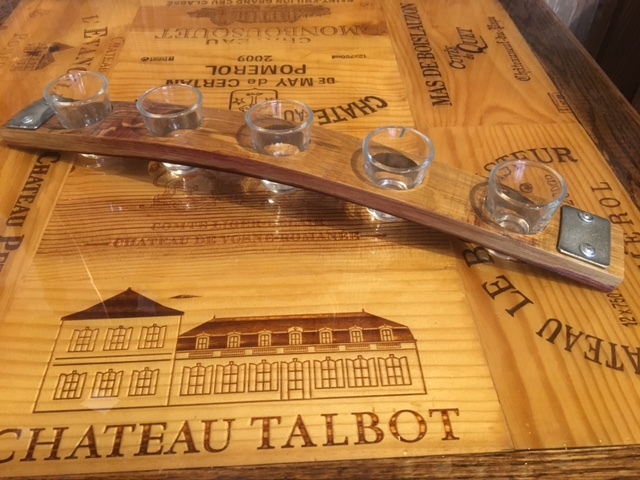 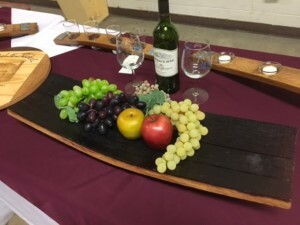 Our Wine Barrel Stave Centerpiece uses upcycled red wine barrel staves. 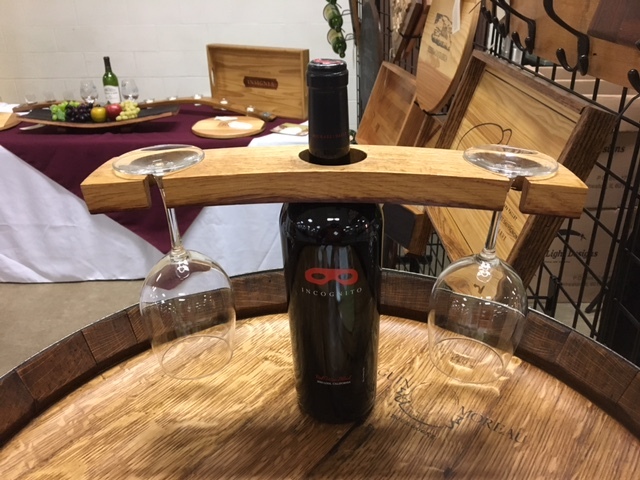 We utilize a cabinet grade satin finish to preserve the authentic red wine stain. 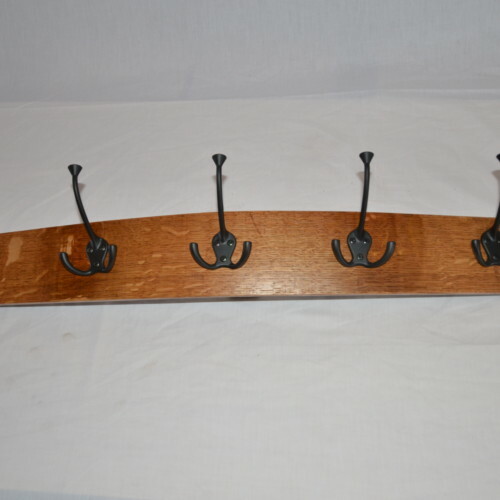 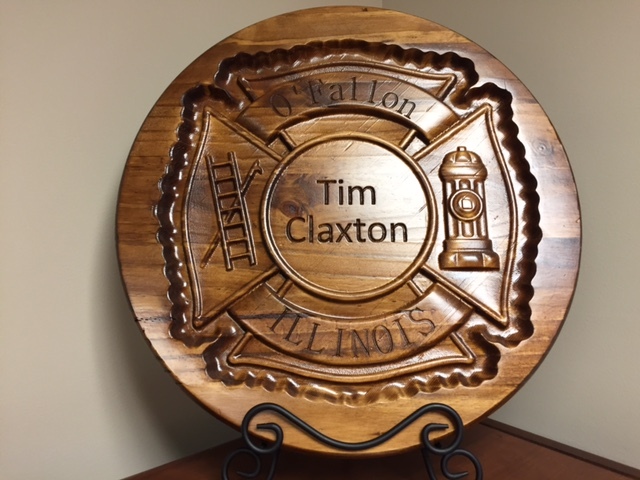 The centerpiece measures approximately 30″long and 3 staves or approximately 8″ wide. 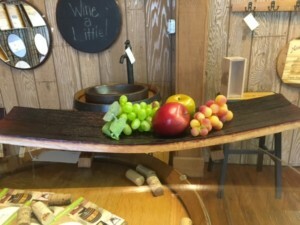 This piece provides an attractive focus for your dining room table. Would you like an even more impressive piece? 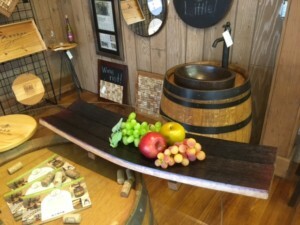 Let us add an additional stave for that large kitchen island or formal dining room table.